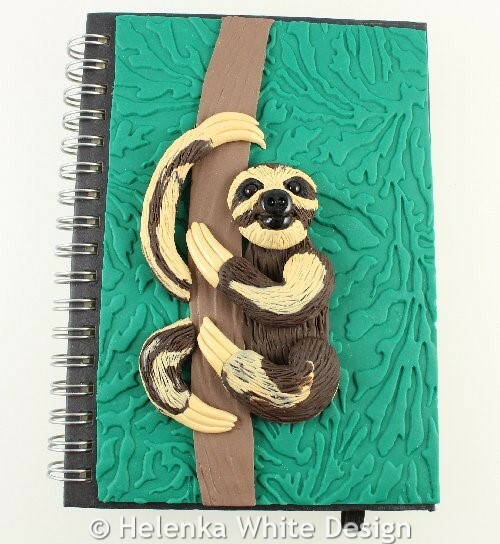 Do you love sloths? 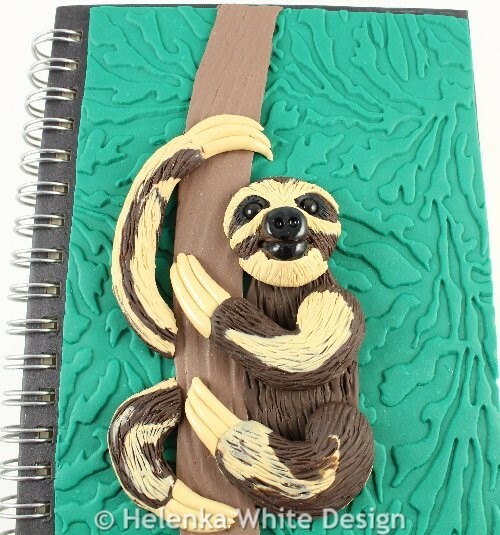 I adore them and one of my dreams is to visit the Sloth Sanctuary in Costa Rica. 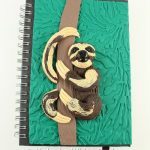 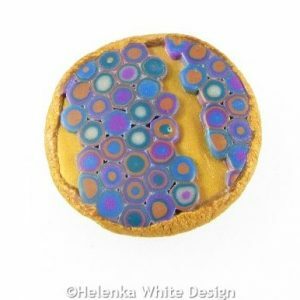 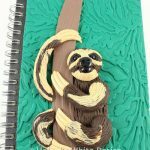 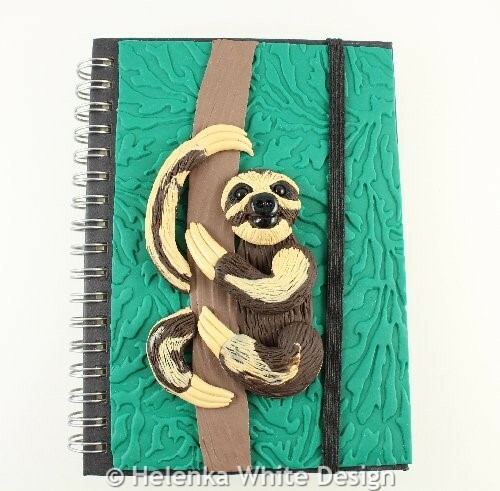 The cover of this handcrafted sloth journal has been made with polymer clay in various colours. 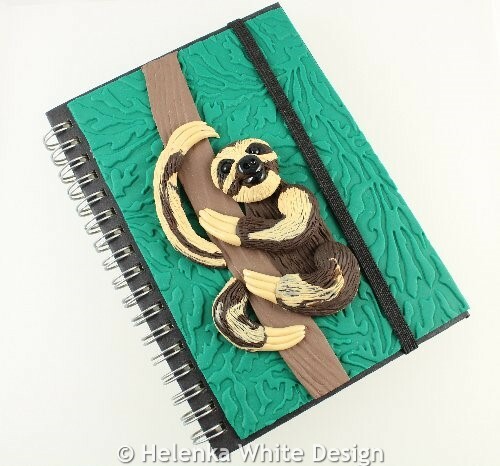 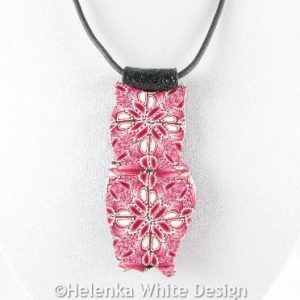 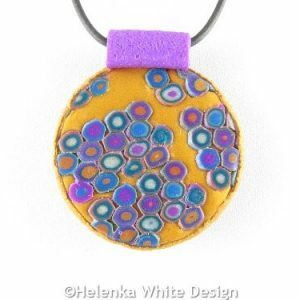 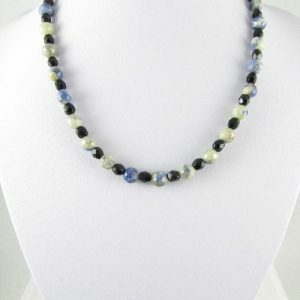 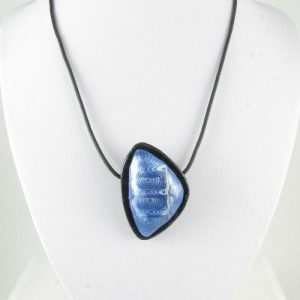 It closes with a rubber band and the back has also been partially covered with polymer clay. 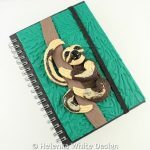 The journal (or notebook) has 160 ruled ivory pages and is an A6 size book. 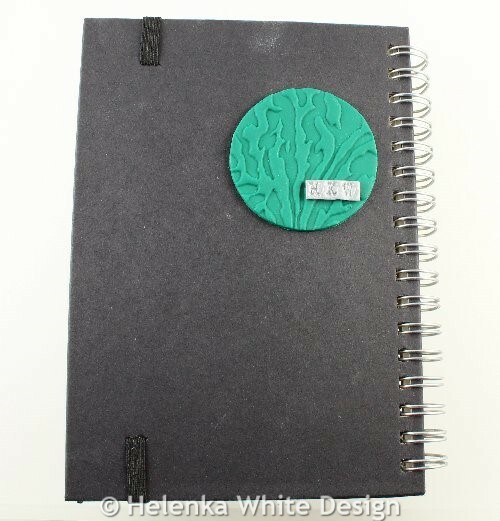 Perfect for jotting down your thoughts of the day. 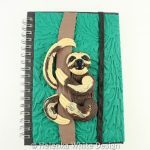 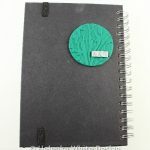 This sloth journal is a one-of- a-kind.However you can also find other journal covers in the shop and sloth sculptures. 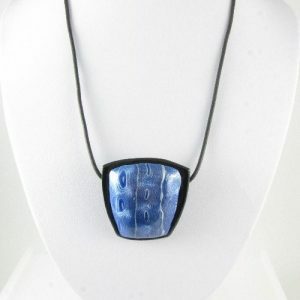 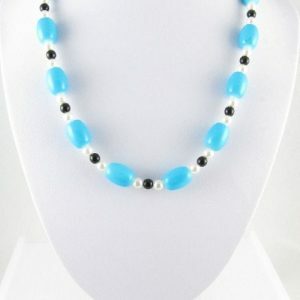 Please note that you should not immerse it in water or leave it in a very hot place.